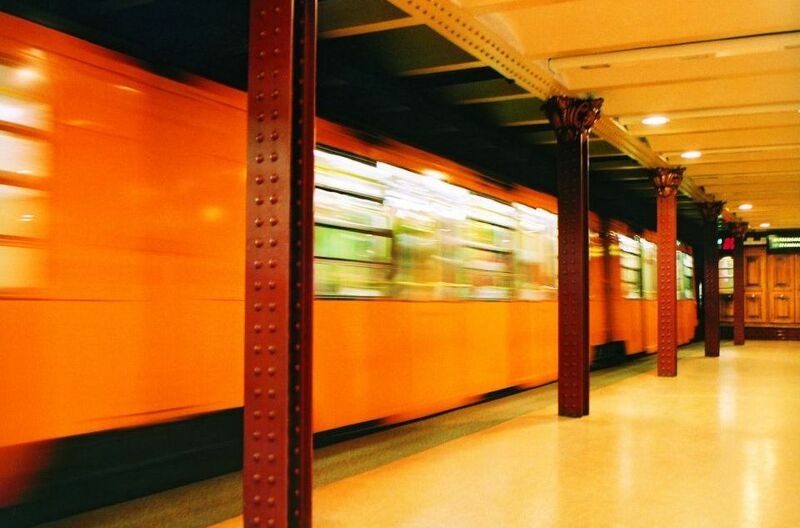 The Budapest Metro is the oldest electrified underground railway system on the European continent, and the second-oldest in the world, predated only by the 1890 City & South London Railway (now part of the London Underground). Its iconic Line 1, completed in 1896, was declared a World Heritage Site in 2002. More than half of all zinc that is mined today is used for galvanizing. Galvanizing is applying a thin coat of zinc over other metals to prevent them from corroding or rusting. Zinc is also used in many metal alloys. Tungsram-lightbulbs were designed by the Hungarian chemist and inventor Sándor Just and Croatian Franjo Hanaman. 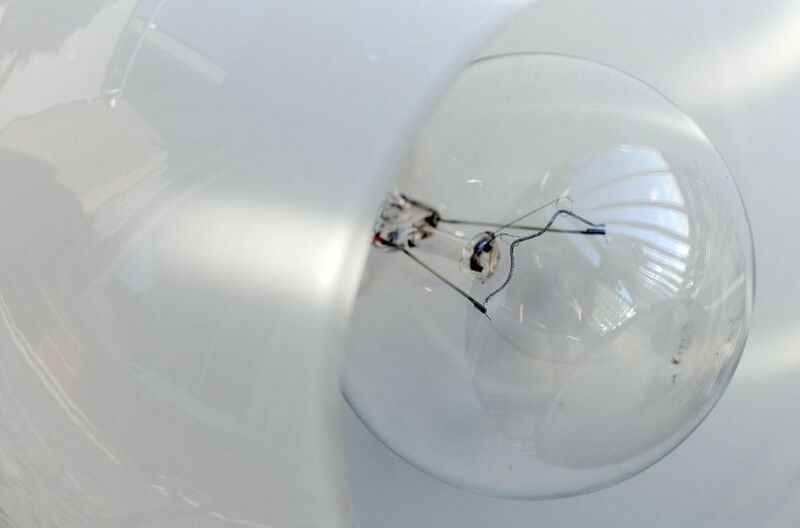 When first designed, the bulbs were significant by the fact that they lasted longer and gave brighter light than the carbon filament type of light bulb. The Hungarian company called Tungsram first marketed the tungsten filament lamps in 1904 and are now known throughout Europe as Tungsram-bulbs. Either nitrogen and argon gas are used to retard the tungsten filament, creating a longer lasting and brighter light. 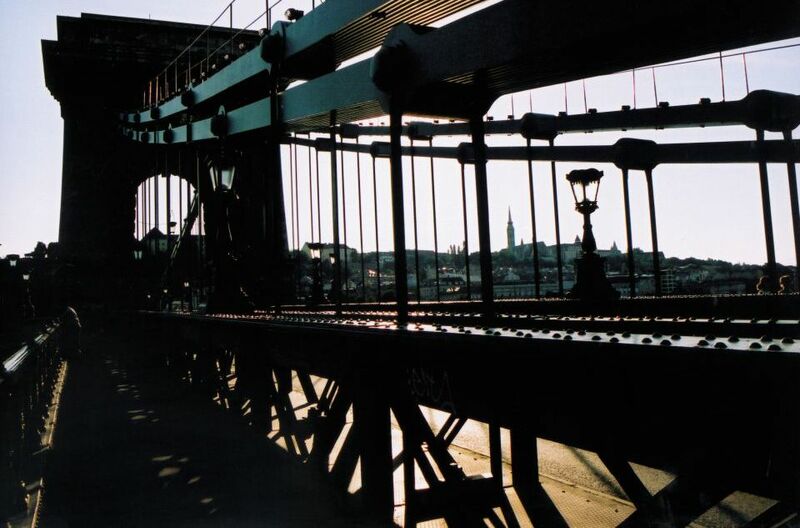 The Széchenyi Chain Bridge is a suspension bridge, that crosses over the River Danube between Buda and Pest. It was designed by the English engineer William Tierney Clark in 1849 and was the first permanent bridge across the Danube in Hungary. For its day, the construction of the bridge was very modern and considered to be an engineering wonder. The bridge is made with stone and cast iron.